North London is incredibly vibrant and rich in character, with a hugely diverse cultural environment. Home to the boroughs of Enfield, Barnet and Haringey, north London offers its residents the best of both worlds: refreshing, open green spaces, as well as thriving urban areas. Living in north London means you will always have a plethora of restaurants, cafes, social and cultural activities to choose from. The property rental market is on the rise for the first time since the 1930s, because of low supply and rising house prices. To help you find a property to rent in north London, we have created a guide to the boroughs of Enfield, Barnet and Haringey, giving you a general overview of the areas, the transport links, and the cheapest areas to rent. Once you decide on an area, make sure to research removal companies in London through Comparemymove.com, to find a trusted company and help you save up to 70% on your removals. Enfield is London’s most northern borough, and dates to the 1300s as a market town. 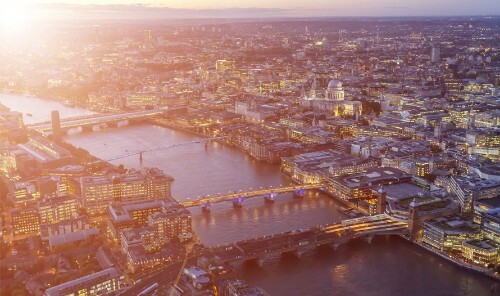 Now, it’s one of the cheapest places to rent within London, and offers a pleasing combination of countryside, shopping centres and markets. Along with the usual chain restaurants, Enfield also offers several independent options for food and drink. Residents can also get their heart pumping at the Lee Valley White-Water Centre, where they can go kayaking, white water rafting and canoeing, to name the few. For a more cultural night out, the Chicken Shed Theatre is worth a visit; founded in an abandoned chicken shed in the 1970s, this quirky theatre has every kind of performance, from mimes to musicals. Enfield has good connections to public transport, with the National Rail, Overground and Piccadilly Line as well as regular bus routes. Routes to central London via the Piccadilly Line and the Underground service will have you in Leicester Square within 30 minutes. The cost of living in Enfield is also low, especially compared to other areas in north London. The low cost of living and good transport links have made Enfield a sought-after commuter town for people employed in central London. 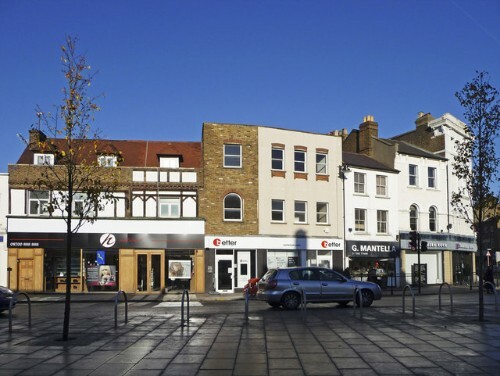 If you’re employed near the centre and looking for somewhere to rent, Enfield is the place. Formed in 1965 from the counties of Middlesex and Hertfordshire, this north London borough is the second largest by population and the fourth largest by area. Barnet is quite similar with Enfield in terms of its countryside feel, but more expensive. It has several parks and open spaces, as well as eight nature reserves for you to enjoy. The area is perfect for families and older demographics looking to move away from the chaos of the city. Transport is more limited in Barnet compared to other parts of north London. Any area that is near to or linked to the Underground, Northern and Piccadilly Lines is in high demand as they are approximately 30 minutes to central London. Covering over 11 square miles, Haringey is one of the most diverse areas in London, with an estimated 193 languages spoken. It is also home to local landmarks including Alexandra Palace, Bruce Castle, and if you are a fan of football, Tottenham Hotspur Football Club. Haringey offers a pleasant combination of both countryside and urban areas. There are open, green spaces around Highgate and Muswell Hill, while the more dense, urban areas lie to the east. 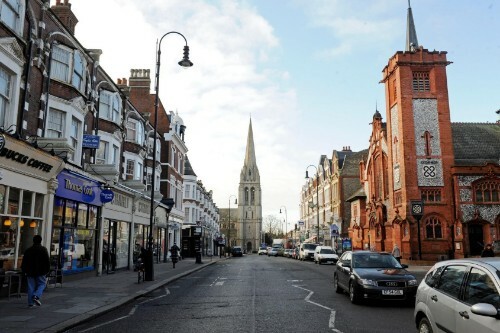 Located near central London, Haringey is made up of mostly young professionals and young families. The average resident is in their mid-thirties, and usually employed in management, administration, business or media sectors. Living in north London will give you the benefit of a lot of open, green space, as well as the lively and vibrant city atmosphere. Enfield, Barnet and Haringey have plenty to offer; affordable renting opportunities coupled with useful transport links make it easy to commute into central London, or stay within your borough. This guest post is contributed by Compare My Move. Compare My Move is an online comparison service that helps people find removal companies across the UK. We have a network of reputable removal companies that have gone through a strict verification process to ensure you receive the best service possible, tailored to your requirements. When you use Comparemymove.com, you will receive up to six free quotes and save an average of £500 on your removal costs.